Vicki graduated from the University of Chichester in 2007 with a First Class honours degree. Since graduating, Vicki has worked at a number of sports injury clinics as well as in the NHS before opening up The Body Reset Clinic in 2013. As well as clinic work she also leads the medical team at Redingensians RFC, a semi-professional rugby squad. Nicola graduated from the University of Hertfordshire in 2000 with a degree in Physiotherapy. 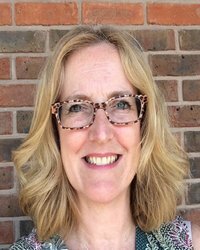 She has extensive experience as a Senior Musculoskeletal Physiotherapist providing assessment and treatment to both NHS and private clients and has worked as an Extended Scope Practitioner alongside Orthopaedic surgeons. She also has over 12 year’s experience of using Acupuncture within Physiotherapy. Helen graduated from the McTimoney College of Chiropractic in 1997 where she studied the McTimoney technique. 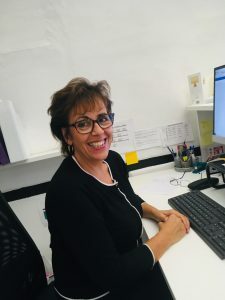 Growing up with a keen interest in sport led to Helen’s career in Chiropractic and over the years having her own family has given her a valued insight into treating children leading to an interest in paediatric care. With nearly 20 years of experience Helen has treated a huge range of ages and abilities from National sports persons to babies. Helen is registered with the General Chiropractic Council. Stella graduated from the McTimoney College of Chiropractic in 2016 with second class honours Masters degree in Chiropractic. 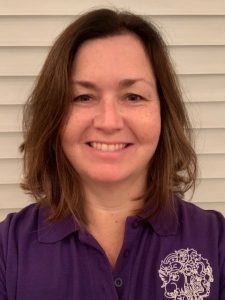 Stella has a personal interest in horse and rider biomechanics and qualified as an Animal Chiropractor in February 2018 allowing her to understand fully the effects of asymmetry on both the horse and rider. Stella is registered with the General Chiropractic Council. Stella is also a level One Hypopressives trainer; a postural, core and pelvic floor technique. Freddie graduated from Edge Hill University in 2014 with a First Class honours degree. Freddie has a background of working within sport. During University he completed placements with Tranmere Rovers FC and St Helens RFC. Since Graduating he has worked in private clinics as well as completing a season’s internship with AFC Bournemouth’s u18’s and working part time for Southampton FC’s academy.